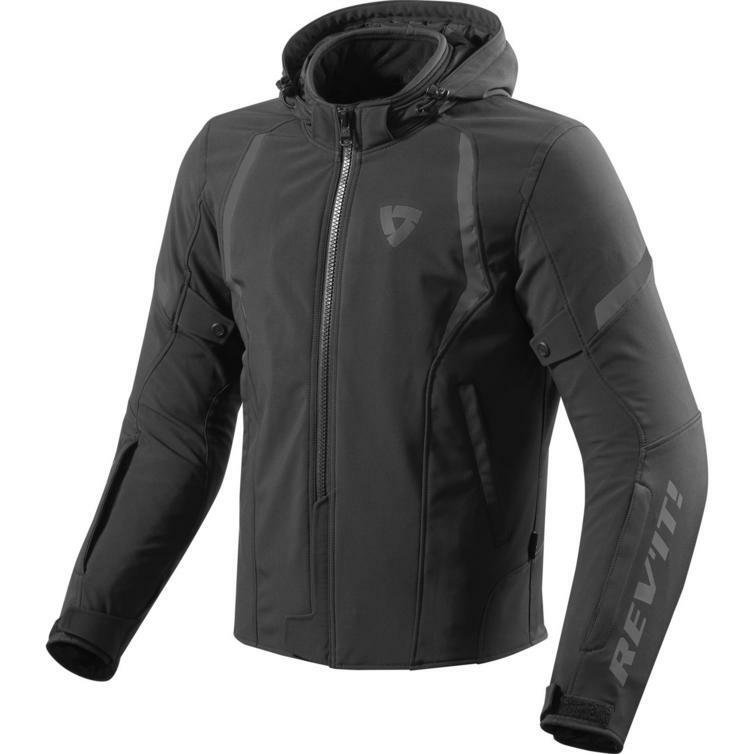 The Rev It Burn Motorcycle Jacket is part of the latest REV'IT! collection. PLEASE NOTE: This is an ex-display item with limited sizes and colours available. 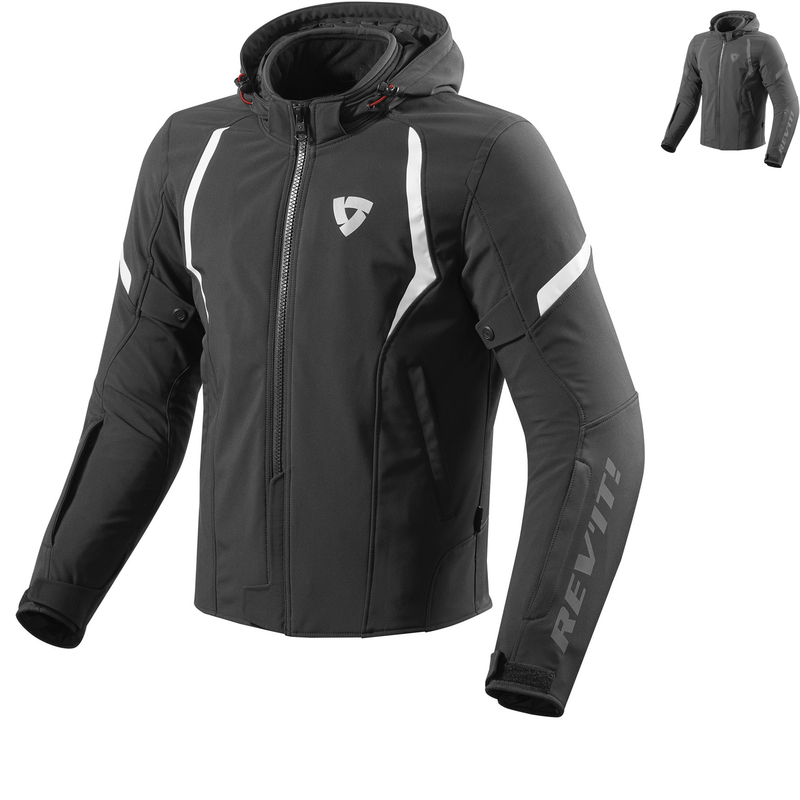 The casual 3 layer Burn Jacket keeps the rider protected with Knox Flexiform CE protection. 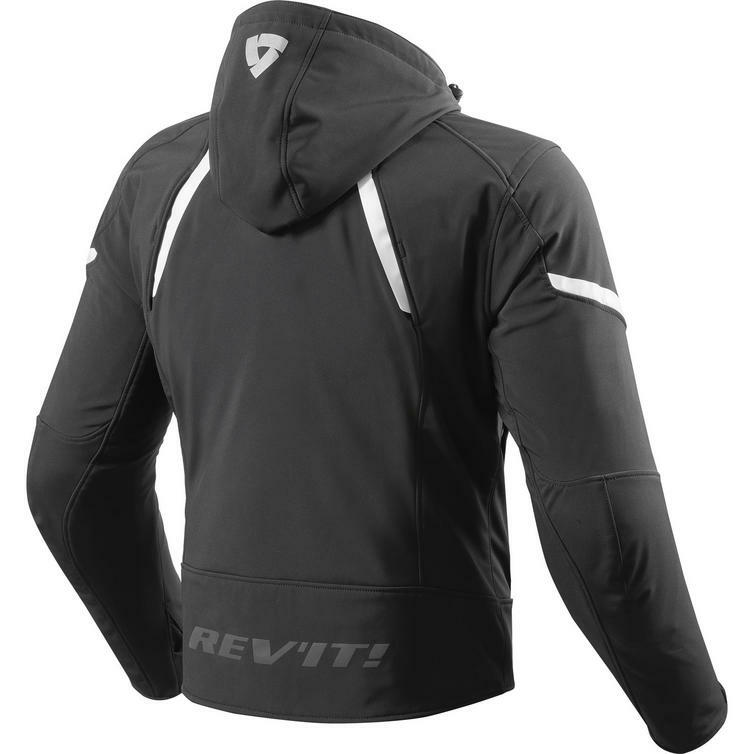 The Soft Shell, hood and race fit provide a cool, sportive look and the Hydratex outer shell keeps the wearer dry.